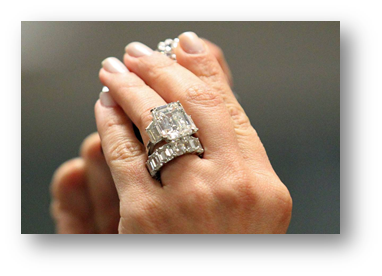 6 Sparkling Diamond Rings With ‘Celebrity’ Fame! Diamonds are forever! You all know that, but what makes some diamond so special and priceless is the person who owns them. Check out some of the most auspicious diamond designs which took the spotlight and continue to do the same. To start with the list of sparkling and astounding diamonds, the big proposal, which brought forth the big engagement ring of 15-carat Lorraine Schwartz diamond. Yes, it was Kanye West who promised for everything to be grand for Kim Kardashian. And this stunning ring, which Kanye slipped on her Kim’s finger, was approximately $ 1.25 million. The worth and elegance of this diamond ring makes it one of the most appealing jewelry that any celebrity profess till now. It is one of the flawless and traditional designs ever. Although, this pair was probably famous for their relatives, as Ashley tends to be overshadowed by her sibling big sister Jessica and the second to be Ms. Diana Ross’ son, yet now they are more known for their antique ring. Ashlee’s ring is truly a one off. 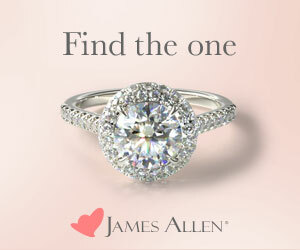 Exclusive design by Neil Lane is undoubtedly one of the most beautiful diamond creations. This five-carat ring is made up of over 140 white diamonds, accented by small rubies comes in perfect blend of platinum and gold. 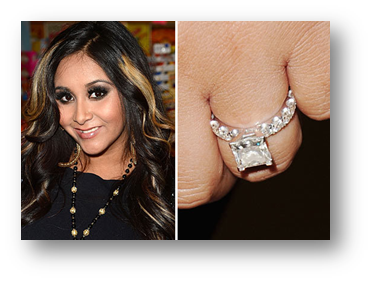 Jionni LaValle figured out the exact choice of her ladylove Snooki and proposed her with a 5 carat stunning diamond ring. In an eternity band, consisting two carats worth of diamonds and a 3.2-carat princess-cut diamond in center studded in platinum, it costs around $55,000. The beautiful couple of Angelina Jolie and Brad Pitt had been together for years. It was on the sets of Mr. & Mrs. Smith, where Mr.Pitt proposed to the actress with a dazzling diamond ring worth $500,000. It was a splendid emerald-cut multi-stone piece designed by Robert Procop. This 16-carat sparkler ring took almost a whole year to design! Elizabeth Taylor got married eight times. Every time she got a classy, elegant and hefty engagement ring from her spouse. 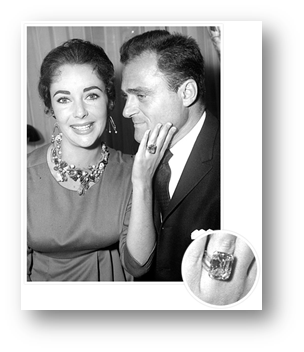 Among the entire rings she owned, the special attraction was the one gifted by the film producer Michael Todd. Back in 1956, she was proposed by Mr. Todd with a whopping 30-carat diamond ring, which was amazing and referred to as “ice-skating ring”. 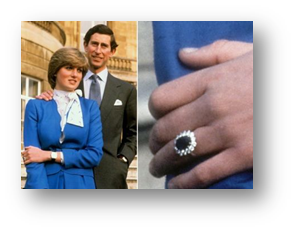 Though this ring had been in the news since Prince Charles proposed to Princess Diana in 1981 yet, now it is worth more than ten times its original cost. 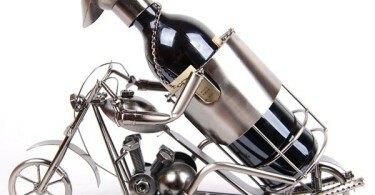 It belongs to the royal family. And Prince William proposed to Kate Middleton with the same engagement ring. This 18-carat sapphire and diamond ring is priceless! Steve is writer and author for Cut Rate Diamonds, a company best known for selling quality diamonds. He is also a passionate blogger who keep updating his readers timely regarding celebrities fashion, diamonds, jewelry and beauty.